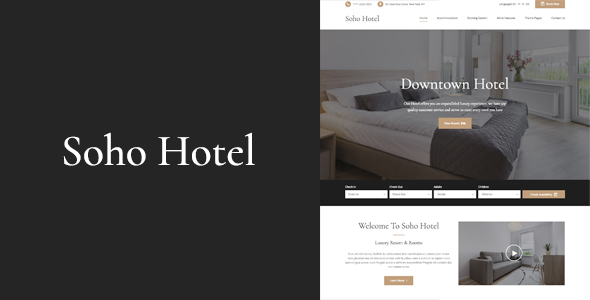 Introducing Soho Hotel Booking 3.0 (Completely re-designed and developed) Soho Hotel allows you to easily create a website which works for your hotel â€“ receive and manage bookings, payments and guest queries with ease. Soledad WP Theme â€“ current version 6.2.1 available for download! The only place where you can enjoy music & radio while you look up for available or upcoming events, information about artists, photos, videos and Dj Mixes. 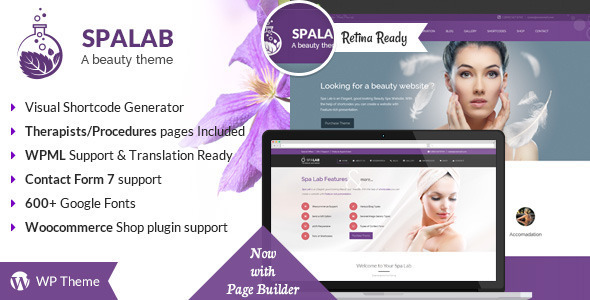 A hand crafted Beauty Salon WordPress Theme for hair salons, wellness centre, yoga / meditation classes and all other health care businesses. You can fill in anything in the admin/password demo fields. 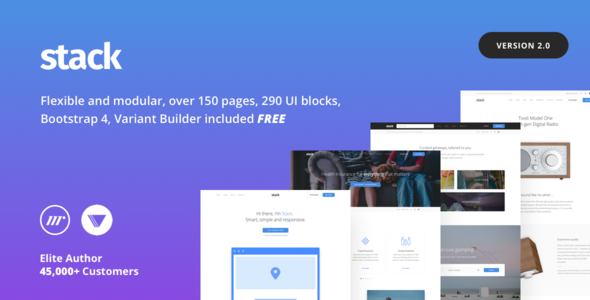 Spinner â€“ Creative Portfolio WrodPress Theme. 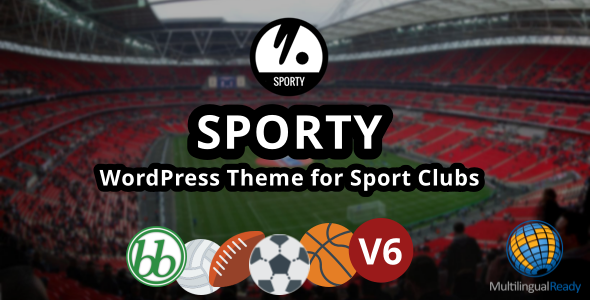 A responsive wordpress sport club theme. 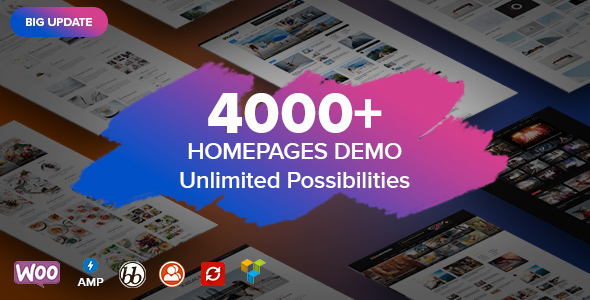 A robust, responsive multi-purpose WordPress theme. A robust, responsive multi-purpose HTML5 template compatible with Bootstrap 4. A newly updated admin template based from Bootstrap 4 with many features, plugins and custom elements that you can use for your back end projects. 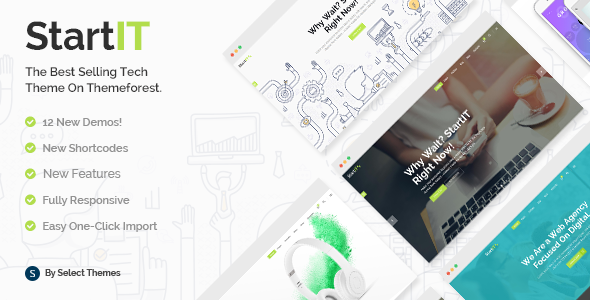 A Premium Responsive One Page Website Template by YoArts. 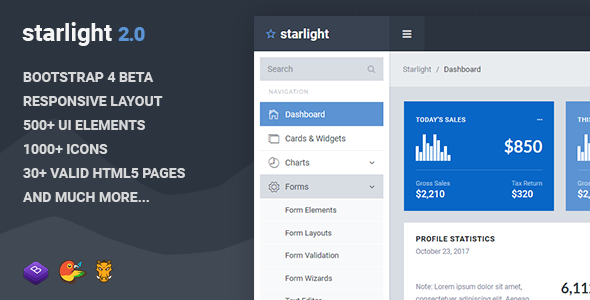 Welcome to Startit, the ideal choice for anyone looking for a tech theme streamlined for their startup, software or saas dedicated website, or an app landing page.